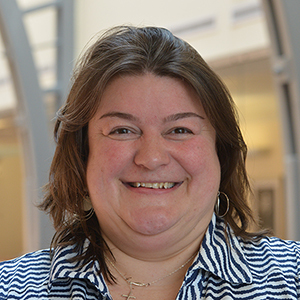 Jennifer currently coordinates the LEAD CT UCAPP Residency, a principal training program charged with the task of training educational leaders for Alliance Districts in Connecticut. Prior to assuming her position at the University of Connecticut, Jennifer held educational leadership positions with CREC and Newington Public Schools. Under her leadership as Principal, Elizabeth Green Elementary School in Newington was selected as a “School of Distinction” by the State Department of Education as one of 15 elementary schools in the state to attain the greatest growth in student achievement scores in a year’s time. Prior to transitioning to educational leadership, Jennifer started her career in the field of school psychology with a specialty in child clinical counseling.